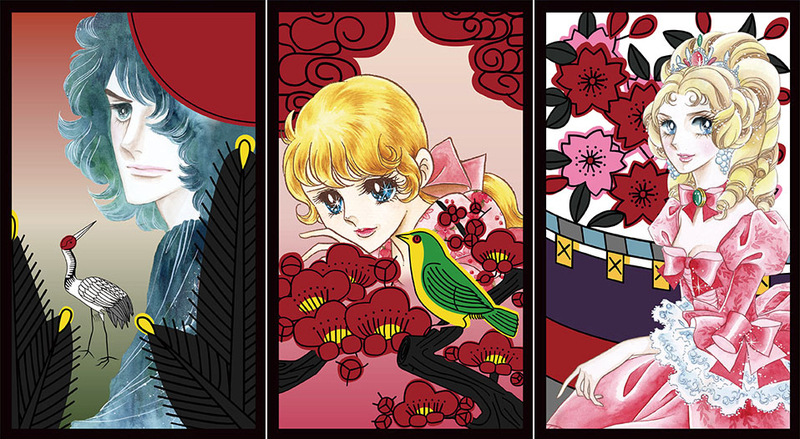 Isetan's window, and in-store displays, started 2015 off with a visual bang by displaying the anime characters, of Riyoko Ikeda's, The Rose of Versailles. There are many sub-genres to my passions and addictions, but a large portion of my proverbial obsession pyramid (and, in no particular order) would e makeup, anime, and horror films. 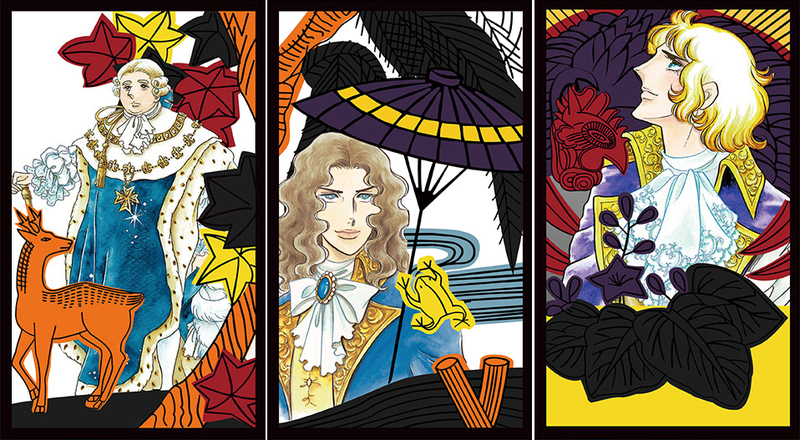 One of the most influential series, The Rose of Versailles, is set in 18th century France and centers around Oscar Francois de Jarjayes, a girl raised as a boy (whose brilliant swordsmanship earns her the title of Commander of Marie Antoinette's Royal Guards). As Marie Antoinette's bodyguard, Oscar soon realizes the royal court in Versailles is filled with thorns of ruthless ambition, sordid schemes, love affairs, scandals, and political crisis; and, with a revolution brewing in the wind, she is torn between her duties to protect her king and queen, and upholding justice for the impoverished, oppressed peasants of France. Isn't the art work beautiful?! It's one of my favorite styles of Japanese illustration. 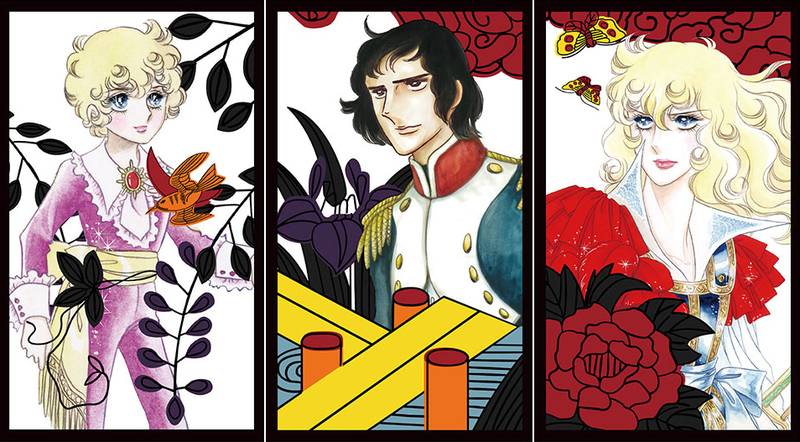 Have you read/seen The Rose of Versailles? I read this years ago! How beautiful! I completely forgot the storyline, but I'd love to read these again. Thank you for this walk down memory lane! I've been taking many trips down my manga/anime memory lane, love the old school series. Lady Oscar is a stunning series. Isetan has been exceptionally luscious these last few weeks. This is Japan. Gorgeous pics. Always a pleasure to spread my love of manga/anime. I also recommend the TV series. What are some of your favs? 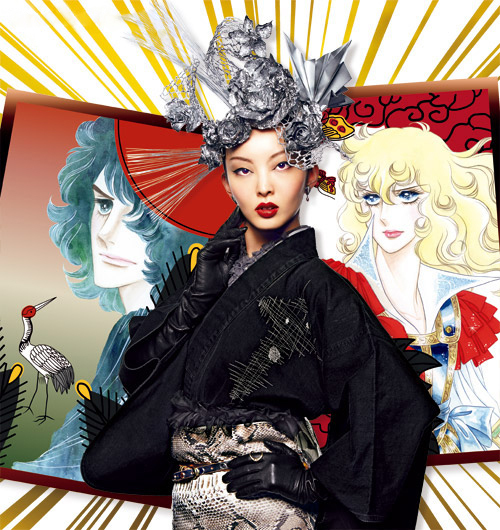 I love Rose of Versailles. It's a masterpiece. I read quite a bit of manga, but watch a lot of anime and this is at the top my favorites. Me too! 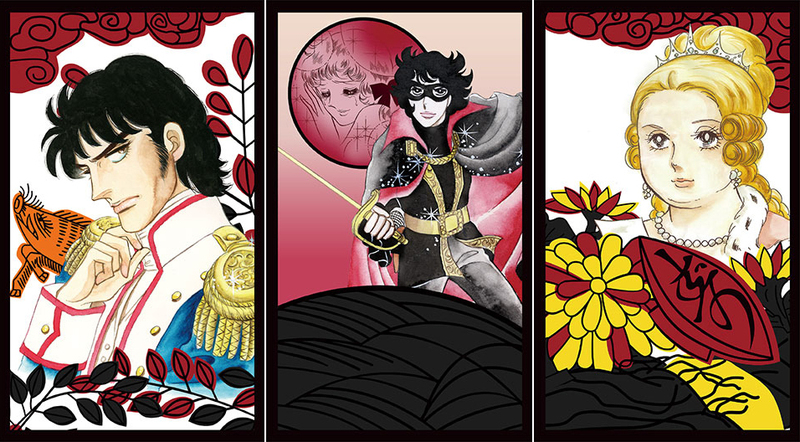 I'm a huge Manga and anime fan, and The Rose of Versailles is definitely a favorite. Julia Roberts has the biggest smile in Hollywood. She also has one of the biggest wardrobes (and sunglass collections). But instead of dressing up in Dolce&Gabbana the actress goes the other way. She does, however, pull out the big guns in terms of eyewear. For she wears the Ray-Ban Meteor from the legendary – pun cheap ray bans intended – Legends collection.Much like film stars, such iconic sunglasses are made over time. The Ray-Ban Legends collection features four iconic sunglasses from the classic Ray-Ban range; the Aviator, Laramie, Round and the aforementioned Meteor. Featuring metal pins and crystal ray ban clubmaster lenses, these sixties-inspired sunglasses are both practical and stylish. The Ray-Ban logo decorates the temple and completes the look of the acetate frame. There's a myriad of colours reproduced from the 1960s to choose from. So there's a frame to ray ban store suit all styles.Julia wears these Ray-Ban sunglasses in tortoiseshell, which highlights their vintage aesthetic. It also compliments her fair complexion, although tortoiseshell flatters olive skins, too.Follow her lead and slip on one of Ray-Ban’s most storied frames.